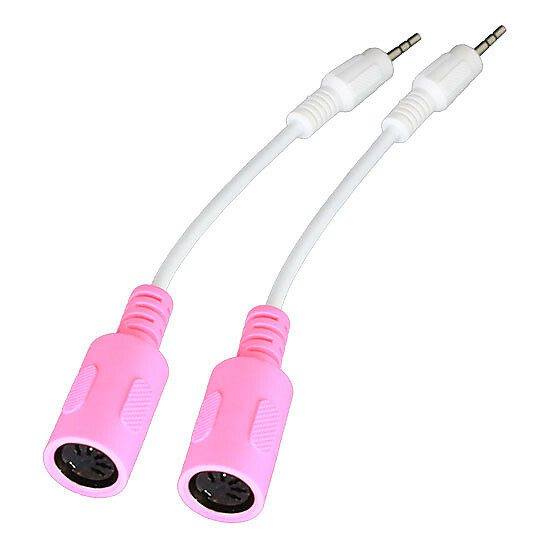 Sync your modular to your computer or other hardware MIDI gear via USB or Malekko Pink MIDI/3.5 cable (included). 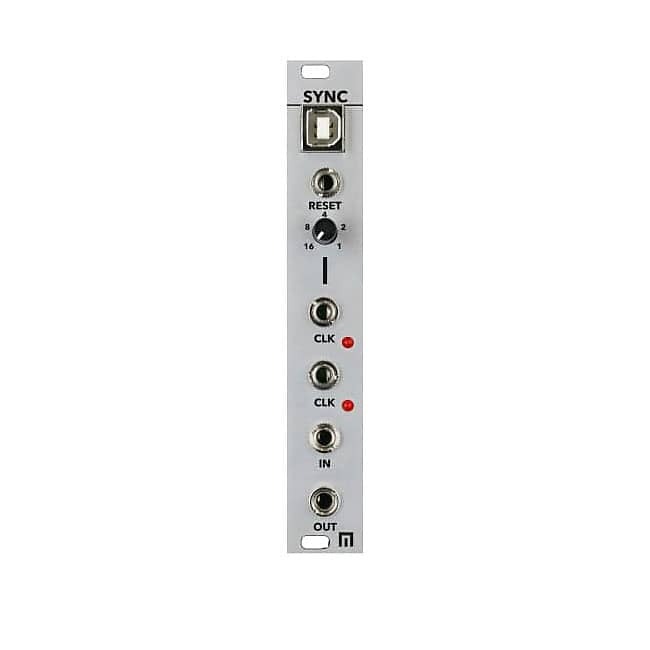 Class compliant on both PC and Mac. The item must be in the same condition for a full refund excluded shipping fee and processing fee. All parts and accessories must be included. Otherwise, a restocking fee of 15% may be applied, or in a scenario when the item returned does not meet the requirements for a proper return, the item may be disqualified from any refunds. Full refund for items that have been registered is not possible. Based on purchase price of $150 at 10% APR for 12 months. Excludes tax and shipping fees, to be calculated at checkout. Rates range from 10-30% APR. Choose from 3, 6, or 12 monthly payments.